IF THERE'S one thing that heartens me about the Australian public, it's the way they take little pity on the whinging CEO - especially one that begrudges the less fortunate among us of a fair go. After Gerry Harvey's complaints about the impact of online shopping went down like a fart in an art gallery, you'd think Myer boss Bernie Brookes might have taken a bit of a lead. 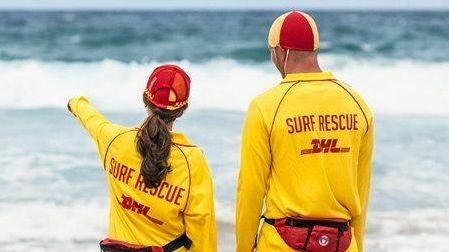 If there's one thing Australians hate more than a politician, it's a rich man who cries poor. For those who missed it, Brookes had a bit of a foot-in-it moment when he told a Sydney conference that the levy proposed to fund the National Disability Insurance Scheme would effectively take dollars out of his company's coffers. He was quoted in Thursday's papers as saying: "Today's announcement, about another 0.5% on the Medicare Levy, is not good for our customers and not good for the discretionary income world, and ideally that's another one that may have an impact. "Remember, a lot of our customers have equity portfolios, they've got superannuation and they get the bills each week, and suddenly the Medicare Levy costs them another $300 from July next year and that's $300 they might have spent with us." Angry members of the public flocked to Facebook to express their thoughts on the CEO's comments, with one going to Myer's own page to question whether Brookes himself was in fact delivering a bigger blow to Myer's sales than any government tax could. Myer sought to make amends, with a post on Facebook that attempted to "clarify" the comments he made in person at the conference. The response attracted further criticism, however. 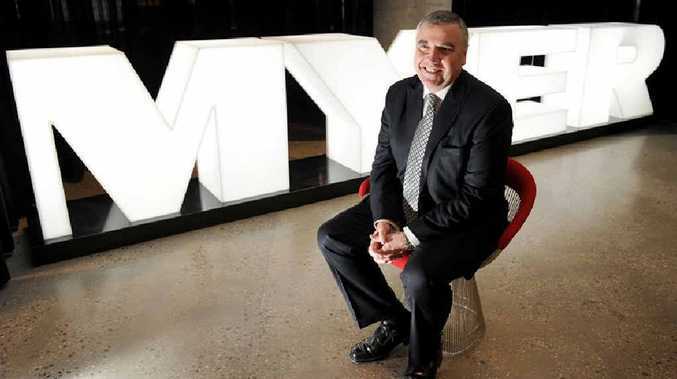 A marketing expert interviewed by the ABC this week described Myer's position as "woeful", and I can't help but agree. We are talking here about a scheme designed to help, potentially, hundreds of thousands of people with disabilities. In our land of the supposed fair go, surely we have to prioritise the needs of the disabled among us ahead of our own need to buy nice things. GRANTED, the feelings of loss in the world of music aren't as great as they were this time last week, when Chrissy Amphlett passed away. The sad news of the death of Chris "Mac Daddy" Kelly of Kris-Kross sure did bring the early 1990s flooding back, however. The pioneers of the jeans-backwards, shirt-backwards look only had two good songs before they faded into obscurity, but those years inspired a revolution in Australian fashion that has taken years to live down.